5 Ways to Fight Stress with Resveralife. We’ve all been there: the exhaustion at the end of a long day at work or the anxiety-ridden Sunday evening, where you just can’t seem to shake the stress you’re holding on to. 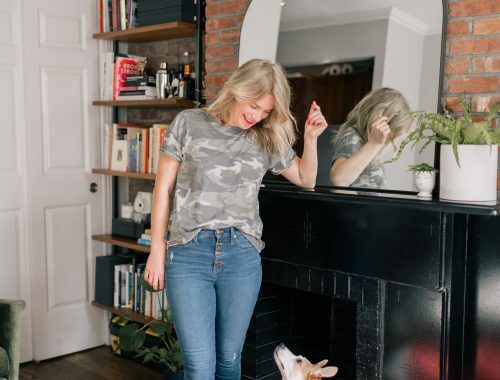 Since moving to New York earlier this summer, I’ve been working hard to create new routines that help me feel at home in my new city, but all that change can also lead to a lot of stress, which can end up impacting mental and physical health. To combat that stress and fall into healthier habits, I’ve been focusing on creating routines that include really accessible lifestyle changes, like going to spin classes as often as I can, taking extra good care of my skin during this busy travel season, and being mindful of how I can take moments for myself on busy days. All these wellness-powered routine changes led me to Resveralife — a company with a mission to give its customers the tools to create a healthy lifestyle. The brand makes it easier to live a well-balanced and healthy life with products that are inspired by the five senses – sight, touch, smell, taste and sound. I’ve fully adopted the brand’s belief that a healthy, stress-free life begins with nourishing your body from the inside out. Never underestimate the power of a restorative spa experience, especially one you can recreate in the comfort of your own home. I’ve always made a habit of treating my face to a mask or two at least once a week — it’s one of my favorite ways to take a moment for myself in the middle of a busy week, or find some relief at the end of a long day. Lately, I’ve been adding Resveralife’s Botanical Body Exfoliant and Body Butter to my shower routine at least a couple times a week. This duo helps me show the same love to the rest of my body that I normally show to my face, and it turns my weekly mask routine into a full blow spa night. Just a handful of the body exfoliant leaves my skin feeling so fresh. I use it only a few times each week, and each time I do I can feel the relief in my pores. The body butter is also incredibly soothing and helps to fight off any residual stress after a long day, which helps me settle into a restful evening. For a full at-home spa experience, light your favorite candles, lounge around in your coziest robe and finish with your favorite face masks, manis and a good book. Becoming a morning person has been a seriously game-changing habit that I’ve embraced over the last few years. I love tackling my biggest tasks in the quietest hours of the day, or hopping out of bed for an early morning spin class or a long walk with Callie. Normally, these early morning starts also include cold brew, which has always been one of my favorite parts of my routine. 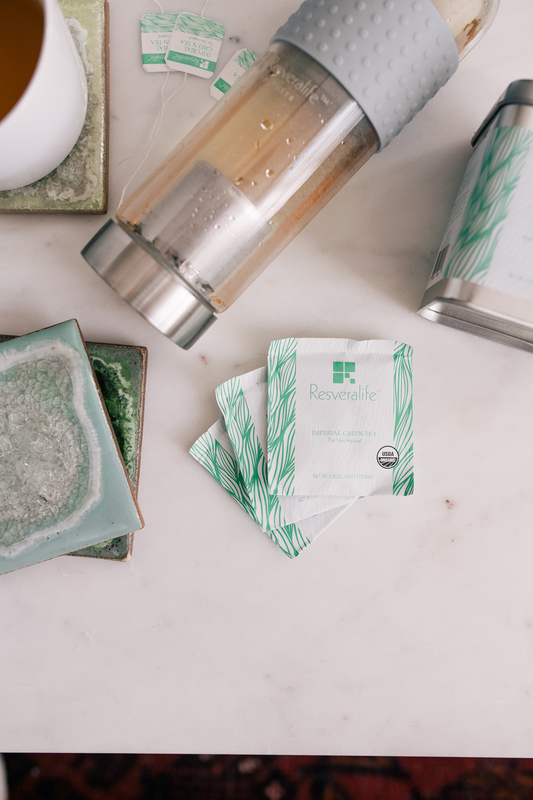 I’ve recently switched up my routine by adding Resveralife’s Tea Infuser to my morning mix and have found that switching to a loose leaf green tea or black tea a few days a week has been a great way to pack the energizing punch of cold brew with way more benefits. 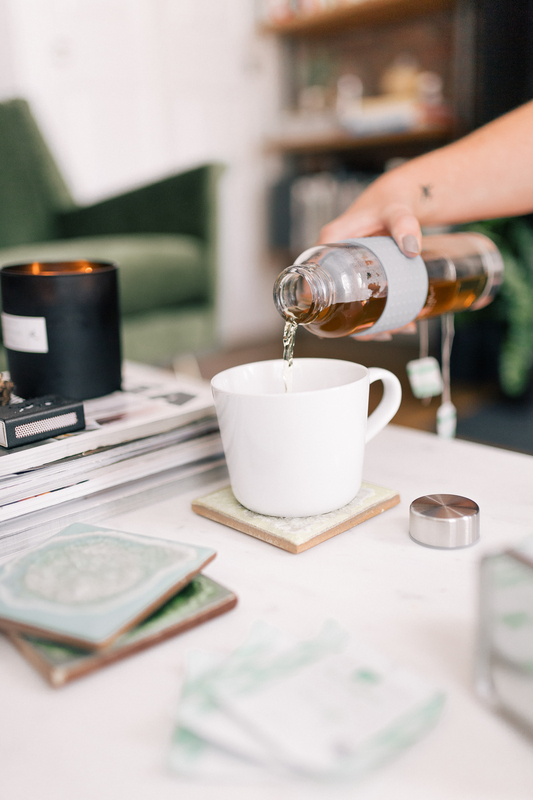 With this super handy bottle, you can easily brew, refrigerate and carry your favorite teas wherever your morning takes you. I love throwing it in the fridge over night, so that I wake up to a revitalizing tea to drink right after spin. 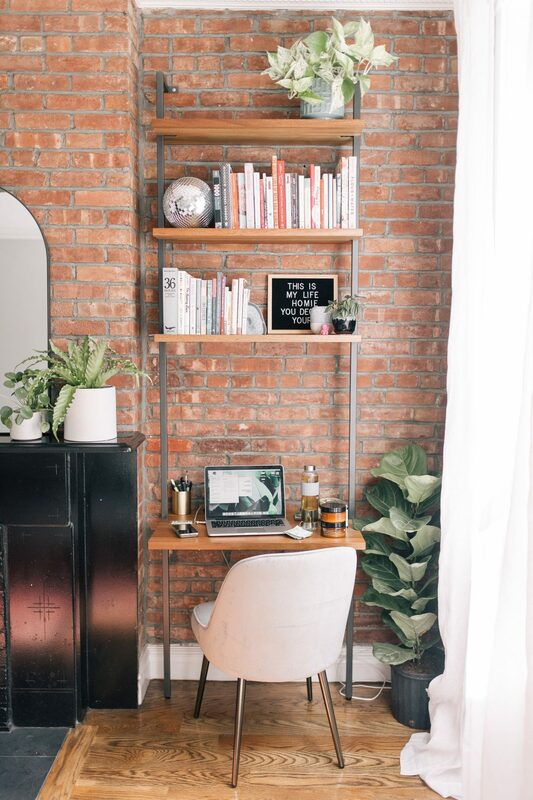 Crossing huge to-do list items off the list with a cup of tea by my side in the early mornings makes me feel so much more prepared to take on the rest of the day stress-free. While we’re talking tea, I have to admit that another type of tea has made its way into my weekday afternoons, too. I’ve always been a cold brew lover through and through, and tend to reach for it first thing in the morning, as well as in the middle of the afternoon when that 3 p.m. slump starts to hit. But having that much caffeine in the late afternoon can lead to a buzz that’s not really doing anything to nourish or support my body, and is only exaggerating my stress levels. Since I’m always switching up my vitamin routine and have experimented with taking energy supplements in the past, I discovered that one of the best ways to pack in a bunch of restorative vitamins, minerals and antioxidants is actually to drink a cup of herbal tea. While a cold cup of green or black tea in the morning can mimic my morning cold brew runs, I needed to find something energizing, yet restorative and calming for the afternoons, so I added Resveralife’s Hidden Hibiscus Tea. It’s packed with natural ingredients, like organic orange peel and cinnamon, that all work together to help relieve an overwhelming feelings your experiencing in the middle of your day. Plus, not only does this drink smell and taste amazingly good, it also brings me a moment of mental clarity that my body has come to crave in the late afternoons. Earlier this year, I wrote about struggling with a bout of poor sleep and I received an outpouring of remedies from you all. I tried everything from lavender-scented pillow spray to vitamins specially formulated for sleep to magnesium supplements, but I realized that an inability to unwind at the end of the day was at the root of my inability to fall asleep. To combat feeling so wound up right before bed, I’ve turned to evening exercise, especially stretches that are meant to relax the body and relieve tensions that you’ve carried throughout the day. Working out right before bed has a ton of benefits for your body, two of my most obvious ones being that it helps relieve mental stressors, and it wears you out just in time to fall asleep. I turned to stretching at night because I didn’t want to do anything too hard on my body, but I definitely needed to do something that would relax and unwind my wired body. 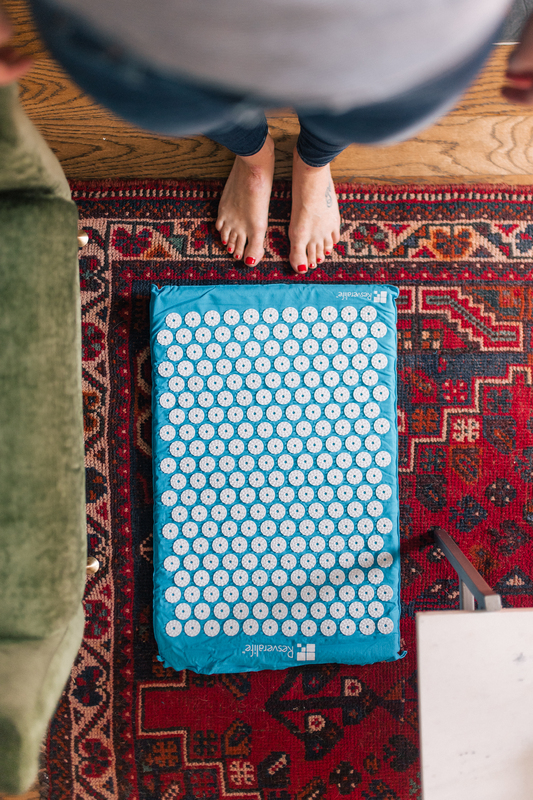 I’ve been using Resveralife’s Acupuncture Mat to stretch out on as I figure out a stretching routine, and I’ve found that with consistent use, I experience relief in tight muscles in my neck and shoulders, which is where we tend to carry a lot of stress. The idea of acupuncture has also been very intriguing to me, and this has been a great first step in exploring the stress-relieving power of this ancient practice. 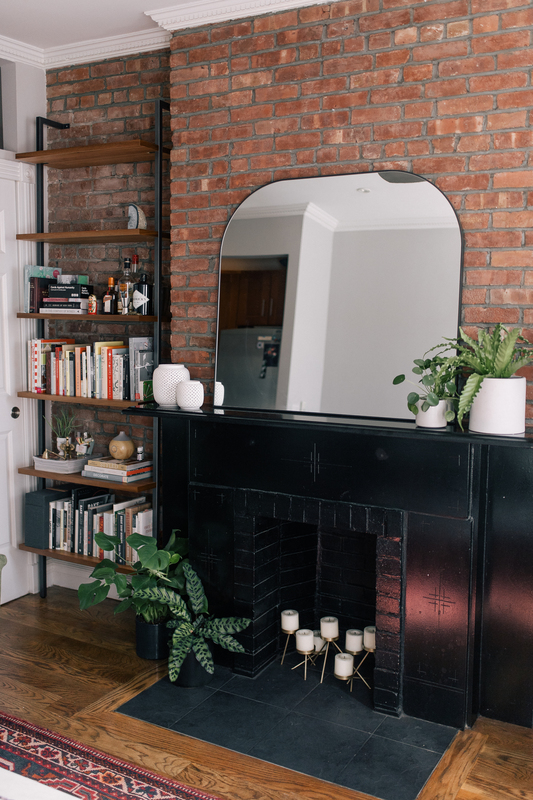 As I’ve mentioned before, with the stress of moving to New York and settling in to a new apartment this summer, I knew that I would need to act fast to make my new space feel just as homey as my place in San Francisco did. 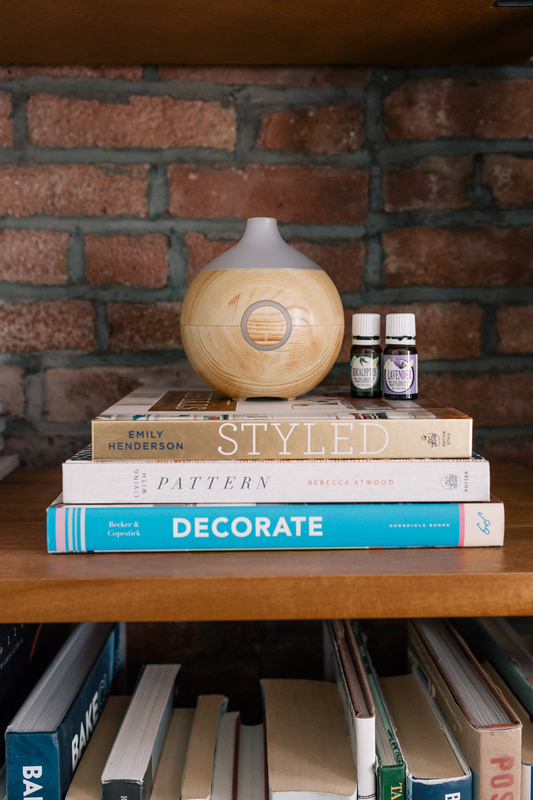 While aromatherapy and essential oil diffusers have had a major moment in the wellness scene over the past couple of years, I saw the trend as one that would rise and fall just as quickly as it came. 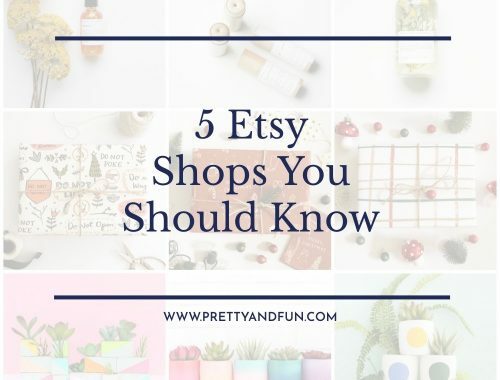 But as I set up my cozy new space and looked for ways to make a small space feel more homey, I came back to essential oils and aromatherapy time and time again for their mood boosting benefits. I’ve been using Resveralife’s Zen Aromatherapy Diffuser to make my living space feel more peaceful and have already experienced the mood-boosting power of this little machine. Whether I’m working from home and need to focus on a project, or I’m relaxing on a Sunday afternoon and want to fight off those Sunday Scaries, mixing essential oils in my diffuser has been one of my favorite ways to rid myself of stress and promote a better mood. Chamomille and lemon have been favorites for relaxation, while frankincense helps me focus. Plus, I love that this diffuser has a sleek, modern exterior — it fits so well with the furniture I already have in my living room. I’m also toying with the idea of setting up a separate diffuser in the bedroom so I can diffuse lavender essential oil before bed to creating a super relaxing space. Taking care of my body from the inside out has been my top priority in this busy season. 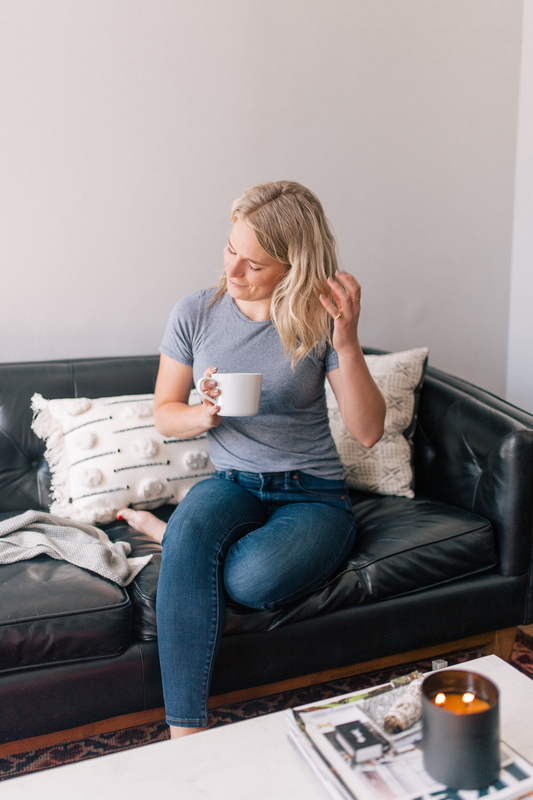 My wellness journey is always changing as I discover new products and routines that work for different experiences and seasons of life, so these are just a few of the ways that I’ve recently found to work for me. What are some of your favorite ways to relieve your stress? This post was sponsored by Resveralife and as always, all opinions are 100% honest and my own – authenticity is a top priority and I only partner with brands I truly love. 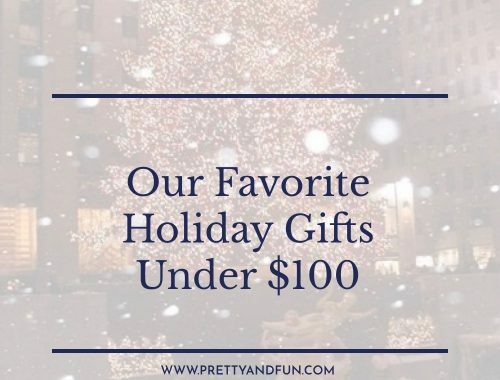 Thank you for supporting the brands that partner with Pretty & Fun!